Over Martin Luther King Jr. Holiday weekend the American Red Cross installed smoke alarms and safety information to those in high-risk communities. 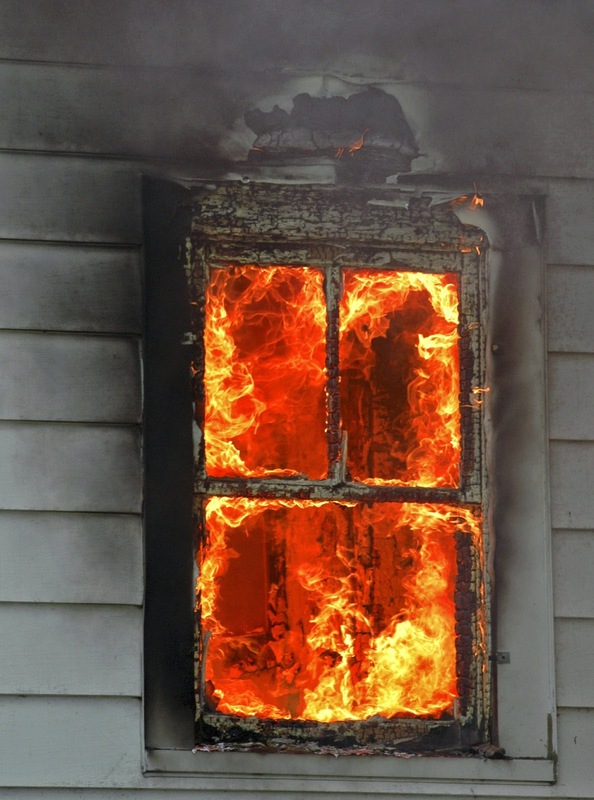 The American Red Cross embarked on a national campaign in October 2014 to reduce deaths and injuries caused by home fires. The goal is to reduce these deaths and injuries by 25% during the next five years. Well on the way to meeting their goal, the American Red Cross has installed more than 21,000 smoke alarms to 36,000 people!